Shane Ross announced the introduction of the new measures on Wednesday. 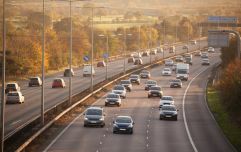 Emigrants returning to Ireland will find it easier to obtain an Irish driving licence in the future following the introduction of new measures designed to speed up the process for returning emigrants and people taking up residence in Ireland. Under the new measures, people who take up residence in Ireland and hold a full driving licence which is not exchangeable for an Irish licence will now be required to take six rather than 12 lessons before taking the test, significantly reducing the time and cost to individuals in the process. 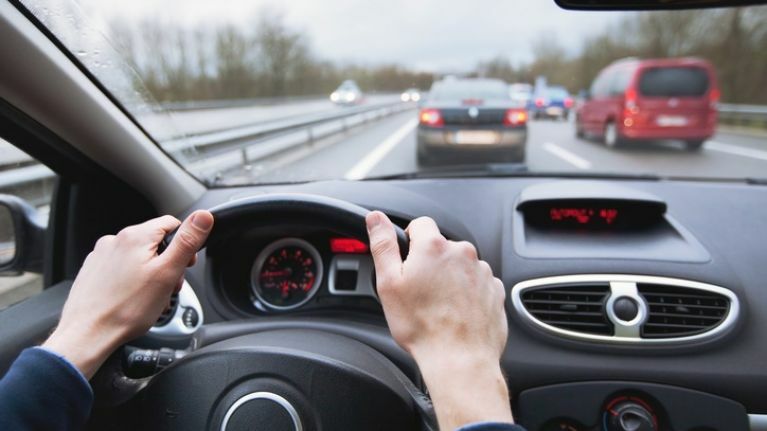 Currently, people who take up residence in Ireland and are holders of a full driving licence which is not exchangeable for an Irish one must go through the full driver learning process, including a mandatory 12 Essential Driver Training (EDT) lessons. As it stands, visitors to Ireland from any state outside the EU/EEA (European Economic Area) with a current and valid driving licence can drive in Ireland for up to a year. 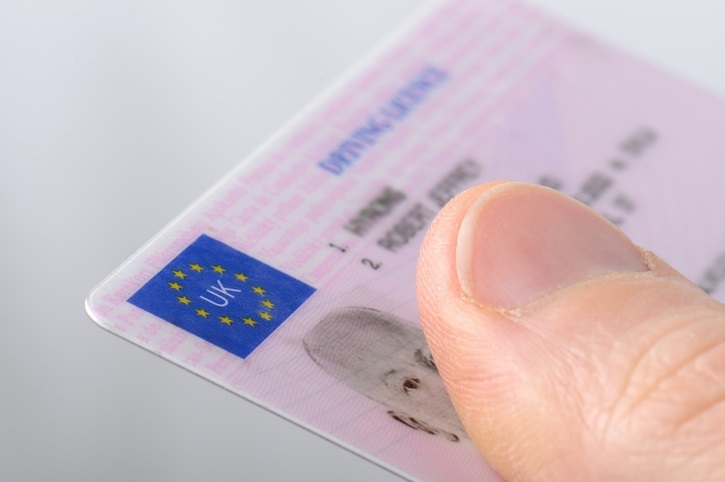 On taking up 'normal residence' in Ireland, however, motorists must either exchange their driving licence or apply for a driving licence in Ireland. Ireland has agreements with certain countries/states that designates them as recognised states for the purposes of driving licence exchange, but the United States or certain parts of Canada, for example, do not currently have that agreement with Ireland. The list of states recognised by Ireland and more details on how to exchange a licence can be accessed here. Commenting on the introduction of the measures, Shane Ross said: “As Minister, I have a responsibility for public safety, and it is right that we should have tests to make sure that the people we licence to drive on our roads are qualified to do so. “I am sure some will ask why I did not remove the requirement to take any lessons in these cases,” Ross added.